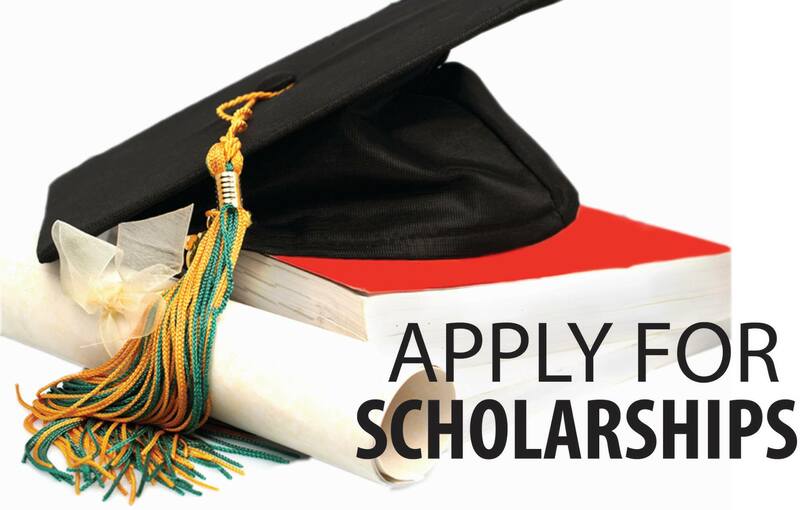 The South San Francisco Chamber of Commerce is pleased to announce its sponsorship of college scholarships to assist high school seniors with their academic and/or career pursuits. Student applicants must be residents of South San Francisco. Application, resume/essay is due by 4:00pm on Friday, March 1, 2019. Please contact us at 650-588-1911 today.